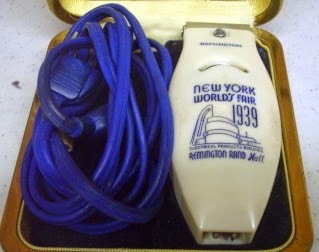 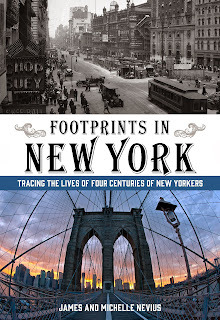 At some point, we will examine the New York World's Fair of 1939-40 in greater depth. 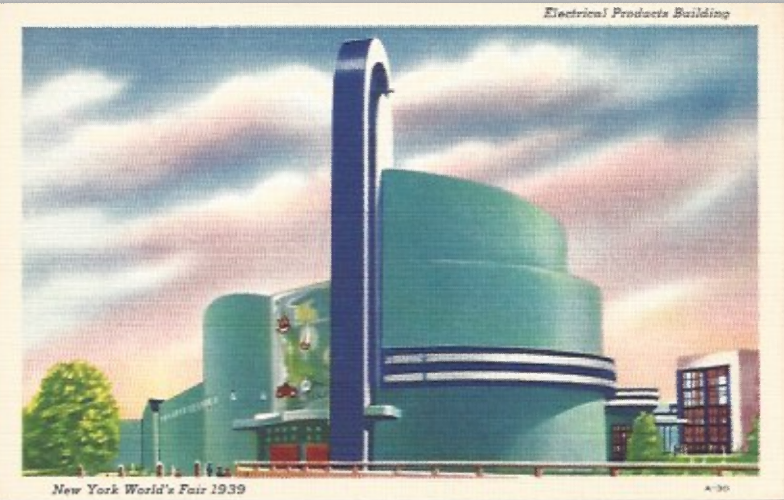 Today, let's just enjoy this picture of the Electrical Products Building, which housed, among other things, the exhibits from Remington who introduced the electric ("dry") shaver at the fair that year. 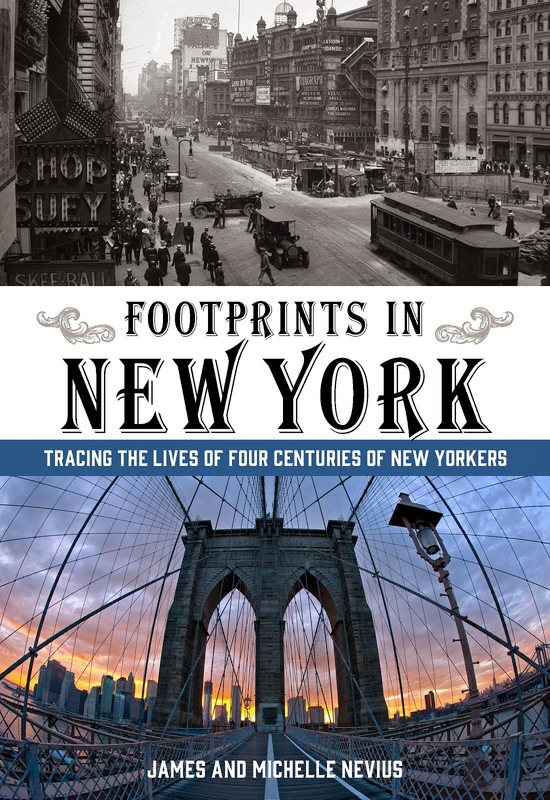 The building was designed by Walker & Gillette, whose work in New York City includes the Fuller Building on 57th Street and the Jacob Riis Houses, a public housing project on the East River that we talk about in Footprints in New York.